Another great VFD tabletop with fresnel lens, to make the display appear larger. 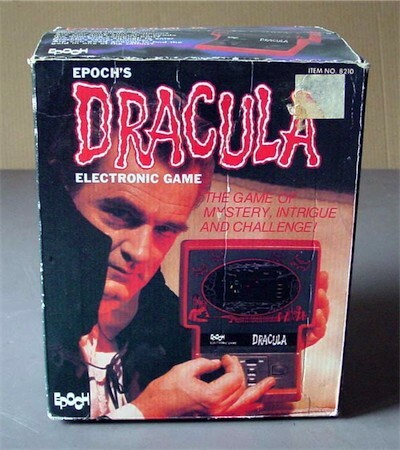 Originally released as Dracula House in Japan. 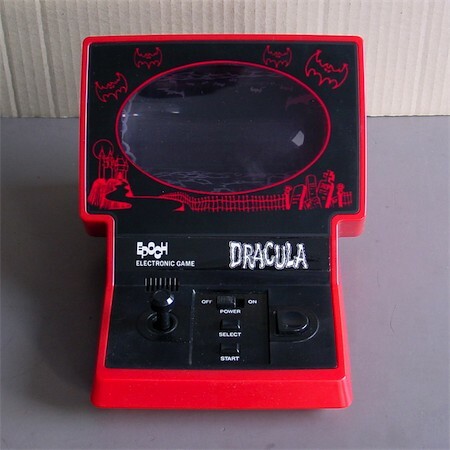 Also sold by Grandstand and Hales in the UK (with original yellow case) and in Germany by Schuco as Im Geisterschloss.